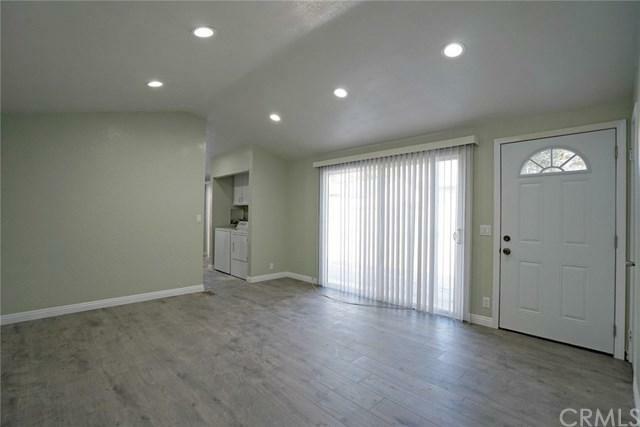 Brand New Remodeled Cute little single story condo in the heart of Pomona. Accessible to Freeway 10 and 60. 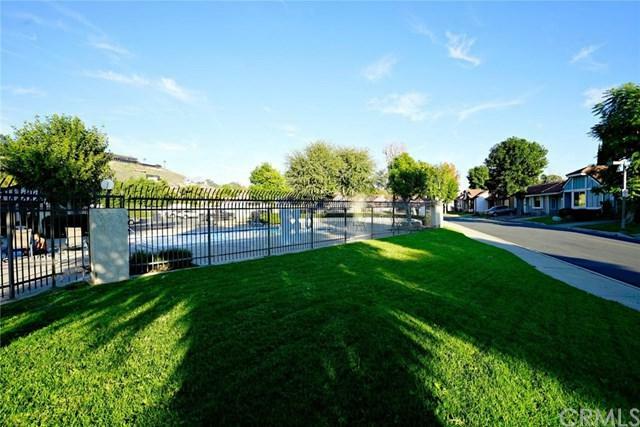 Gated Community condominium with amenities that comes with owning this gem..(pool Jacuzzi, tennis courts, club house)! this is it. 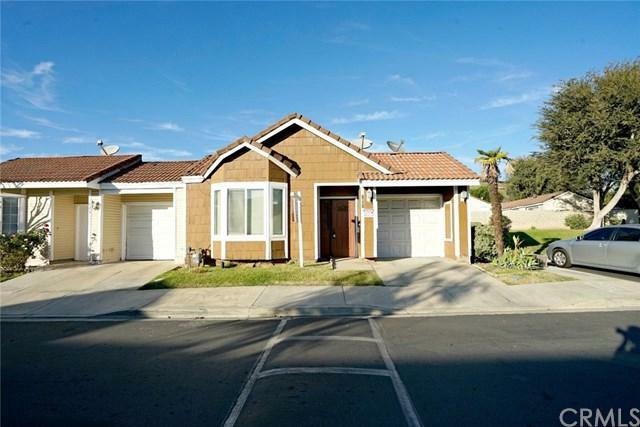 5 minutes away from Pomona Fairplex Playground and Cal, Poly and Mt San Antonio College. 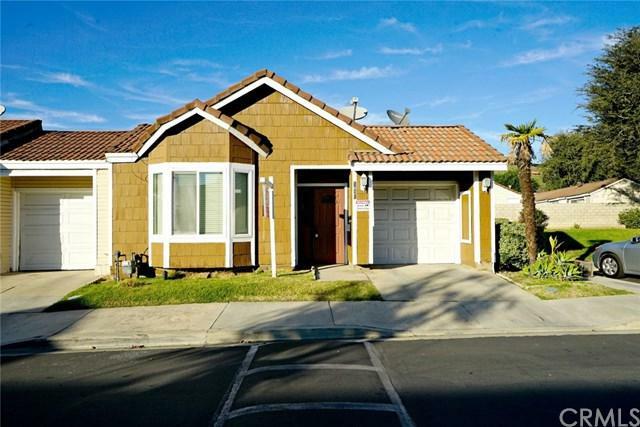 Brand New Floor, New kitchen, Granite counter top in the kitchen and bathrooms, Freshly painted with designers paint, recess lighting in living room etc. Good for first time owner. HOA cover house water and trash, exterior insurance, painting, pool, tennis court, etc, Must see!! !